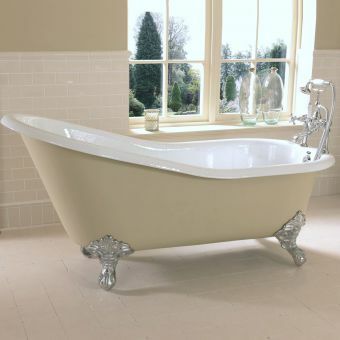 From British bath manufacturer Royce Morgan, the Balmoral lives up to its regal name. 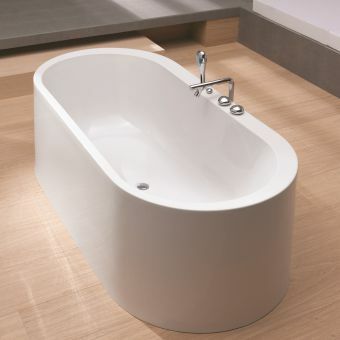 With a massive 189 litre capacity, you can enjoy a luxuriously deep bath and soak away all your troubles of the day. 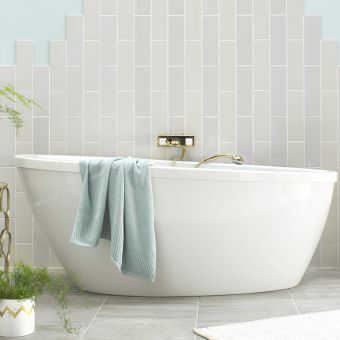 The Balmoral is designed to fit into the corner of the bathroom and allows tiling to the bath level. 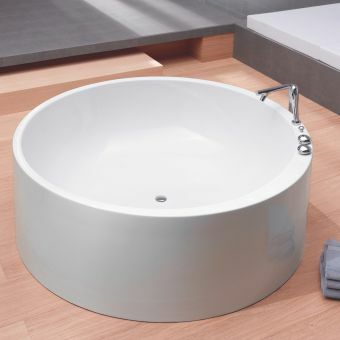 This enables you to keep the spacious appearance of a freestanding bath whilst keeping it tucked away in a convenient area. 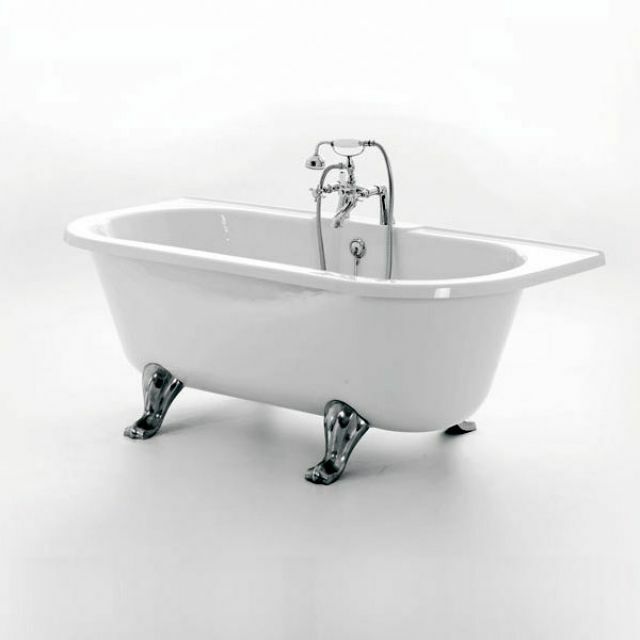 Each Royce Morgan bath has its own unique design and is made from two 5mm acrylic skins reinforced by glass fibre to provide strength. 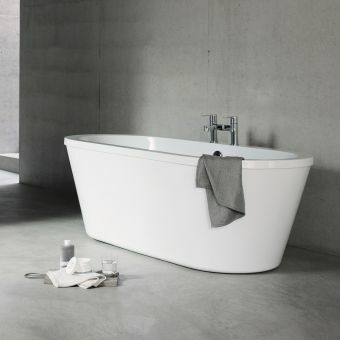 The bath is then coated in thermal sheets which retain heat longer than standard baths, allowing you to enjoy your bath for longer. 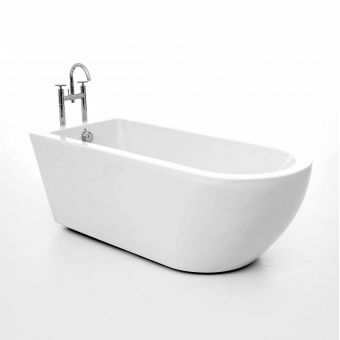 The Royce Morgan baths are also easy to clean and maintain, requiring a simple wipe down with a damp cloth.